Posted in Start Your New Life, Now! 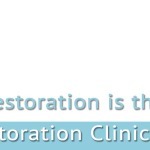 "Advanced Hair Restoration has the latest cutting edge technology. The SAFE Scribe procedure that I had done was painless. They have such a caring professional staff and the doctor is fantastic. Take my advice, don't wait til another hair falls, make the call!" Get More Info Now! Make that call today, you'll be glad you did. 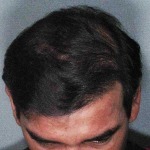 We offer affordable hair transplant options. 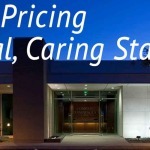 Financing is available through Care Credit. Call now 800-494-0356, if you reach us after hours, leave a message and we'll call you back on the next business day. You can also call locally at 760-423-4000. For even faster response after hours, use the contact form below and one of our customer service staff will call you back the next business day. "It's the best decision I ever made. Makes me look 15 years younger. 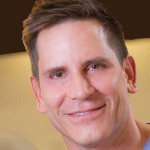 Dr Jochen is, in my opinion, the best hair restoration physician in the country."